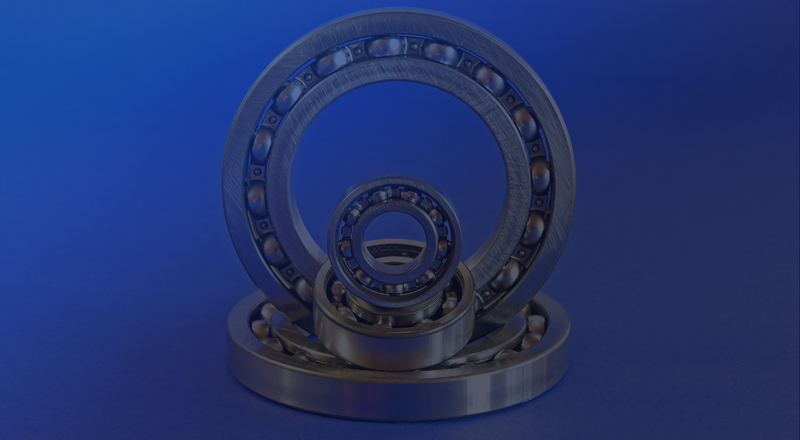 Bearing Specialist Inc. is a certified repair Station facility. When it comes to customer service our mission is simple, exceed expectations. 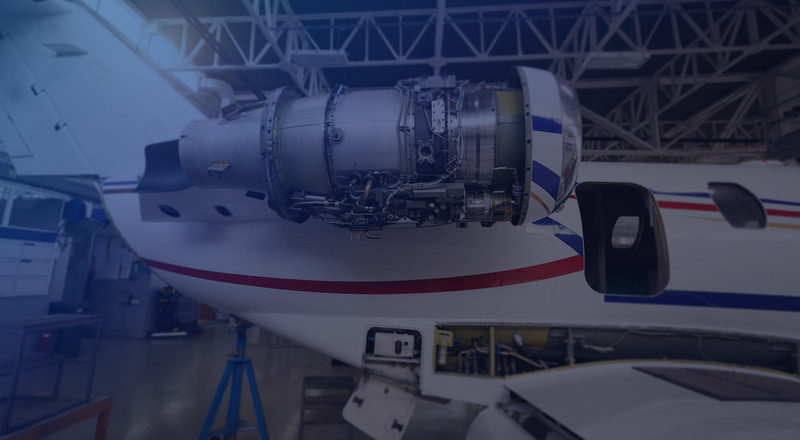 Our 18-year Aviation experience recognition hinges on one thing, client’s trust and our reputation. Our deep-rooted commitment to integrity and compliance, tailored solutions and accountability for the results help us to win the confidence of our esteemed clients. We utilize the highest quality materials and most advanced designs to ensure complete customer satisfaction. We are a business inspired by a vision, driven by mission, and underpinned by values. 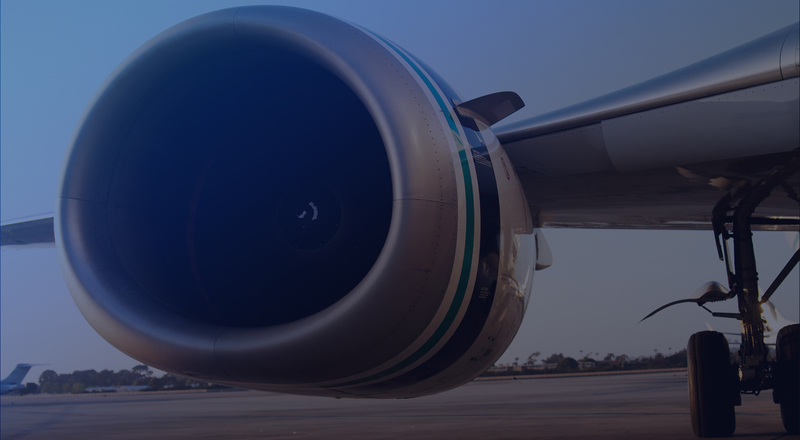 Our mission is to exceed our customer’s expectations with innovative and bespoke services. 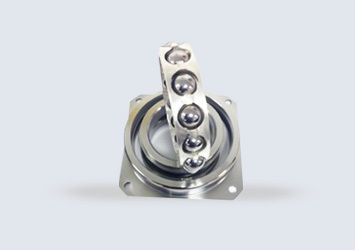 Bearing Specialist Inc. is continuously providing additional quality services and solution. 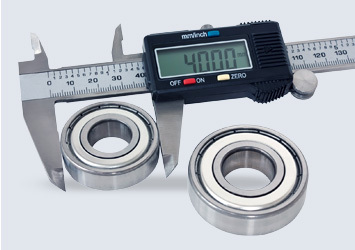 We provide bearings with more accuracy to keep up with the client’s needs. 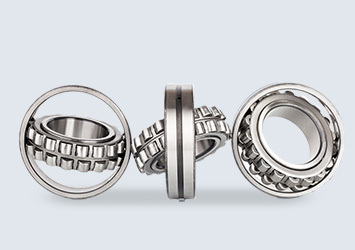 Our bearings pass rigorous quality control throughout the entire process. Our stringent system of multiple quality checks ensures that only the highest quality bearings make it to our customer’s hands. We offer customers personalized solutions including fair pricing, quick deliveries and customized solutions. We maintain a consistent quality standard throughout the process. 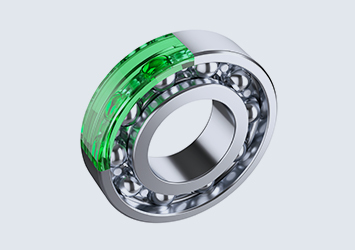 To ensure the bearing performs the way it is intended, we take careful steps to maintain the level of cleanliness when receiving the bearing. 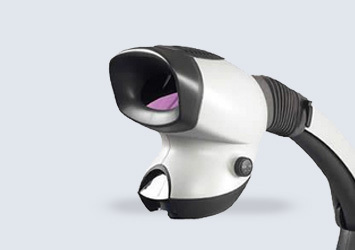 We undergo the process of chemical cleaning to remove unwanted stains, contamination, surface or trapped chemicals. Time has proved that visual inspection is the most effective technique of all. Our trained staff inspects the products to maintain high quality. The inspections are documented. It outlines the steps to be taken while handling the product to the customer. 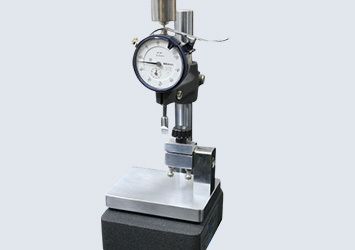 We set the inspection dimensions according to the industry standards. These are used to mark what dimensions the client requires. We inspect the products thoroughly in commitment to providing the highest quality products and services to our customers. Serviceable bearings are processed through preservation and are vacuum packed in preparation for shipping. Shelf life and mechanical protection are maximized. 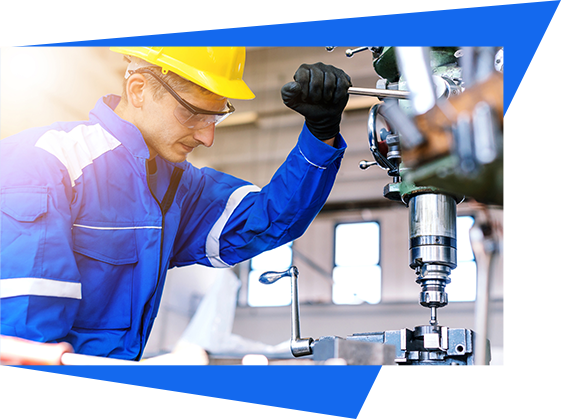 With over 18 years of experience, Bearing Specialist Inc., a certified repair station facility is providing high quality services to the customers.